1. What is Google +1? 2. Where and how to see the Google +1 button. 3. As a webmaster, what are you supposed to do. The Google +1 button is basically the “Like” feature in Facebook. You see a page or post that you like and you “Google +1” it. 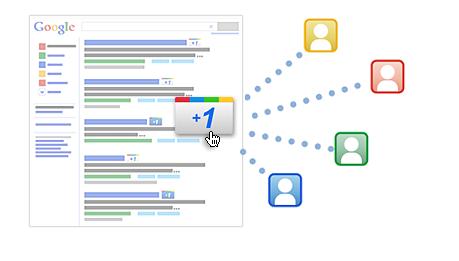 You only see all the +1 counts of all the people in your network of contacts and friends on Google. This will help them find the best stuff on the web or see which sites you recommend. To see the Google +1 button you must have and be logged into your Google public account. You can see friends who “+1’d” a link/website directly from your search results. 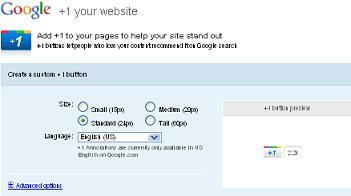 You can also “Google +1” a website if they enabled the feature or +1 it fromthe google search results. You can choose in your Google profile is you want the world to see your recommended “Google +1’d” websites/links or to keep it private with your friends and social connections. 3. 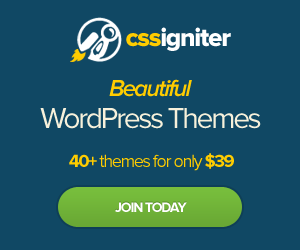 What to do as a webmaster? In my next post I will tell you how to add the Google +1 to your Thesis Theme and any other themes.